Our Kiawah Organic offers the taste you would expect from its name, unique and special. The coffees are roasted to a dark roast, which brings out the complexities of the beans. 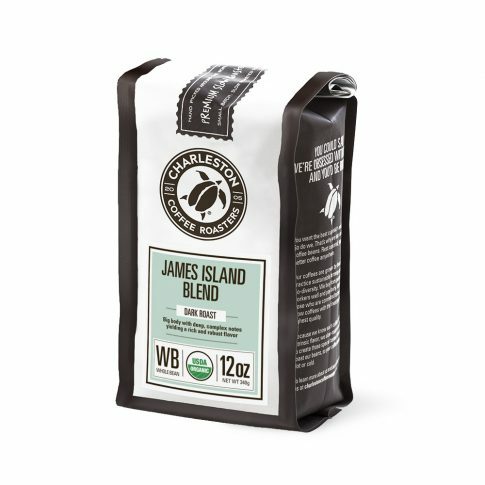 The taste is rich and full bodied with a smooth after taste and chocolate overtones.